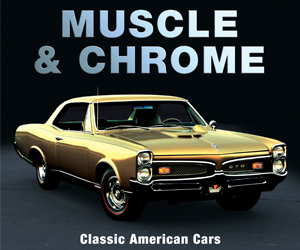 Make no mistake about it; demand for midsize sedans is waning. That said, a smaller midsize sedan segment is still huge, and the battle for a piece of that pie will be brutal. Consider this: Nearly every single entry in the midsize sedan segment will have been redesigned or significantly updated within a relatively short period of time. Sonata Limiteds come standard with LED headlights and taillights, and 17-inch alloy wheels. 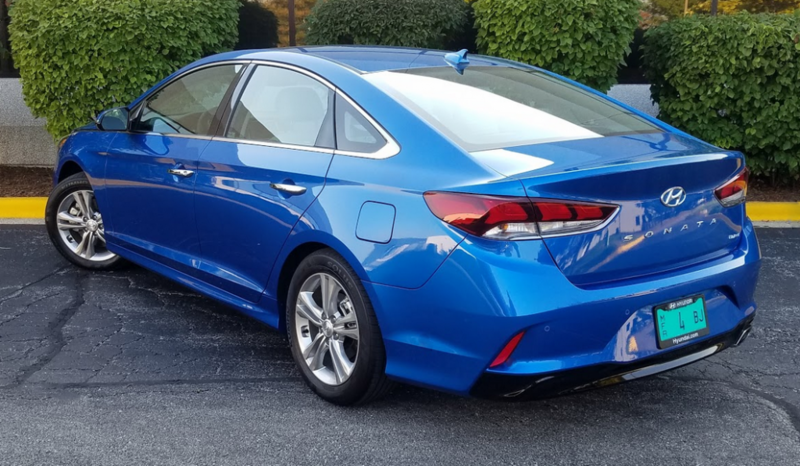 All 2018 Sonatas receive new taillights and a trunklid with a hidden release button integrated into the Hyundai-logo badge. The Chevrolet Malibu came first with a complete redesign for the 2016 model year. This year, the Honda Accord and Toyota Camry are redesigned. Next year, we should see updates to the Mazda 6 and Nissan Altima, as well as the Kia Optima. The only outlier is the Ford Fusion, which isn’t scheduled for a full redesign until the 2020 model year. And what of Hyundai Sonata? We’re glad you asked. Sonata’s strengths include a straightforward, easy-to-use control layout and generous rear-seat room. Freshened for 2018, the new Sonata represents a retrenchment of sorts. 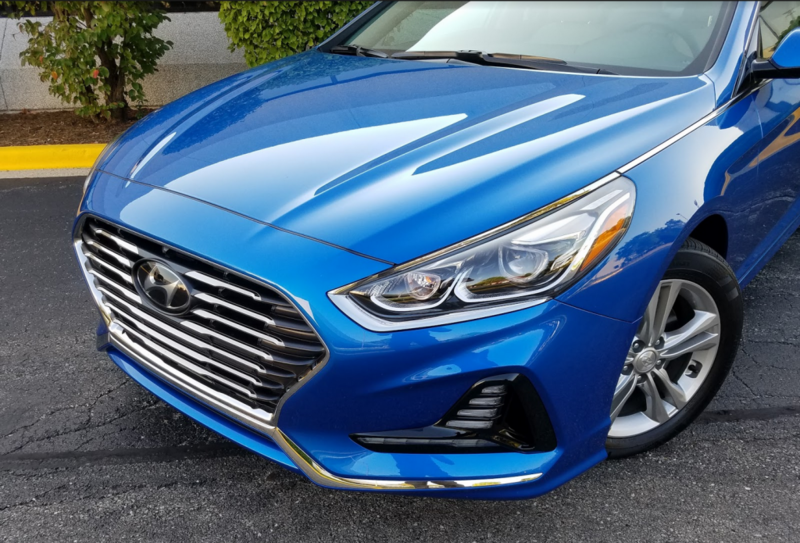 The midsize Hyundai update brings with it a dose of crisp styling that seemed to have skipped the last update, and a host of safety features now expected in this class. Our initial evaluations of the redesigned-for-2018 Accord and Camry have left us feeling that the updated Sonata is not the equal of those cars in terms of drivetrain refinement, and likely not in terms of ride and handling balance, either. 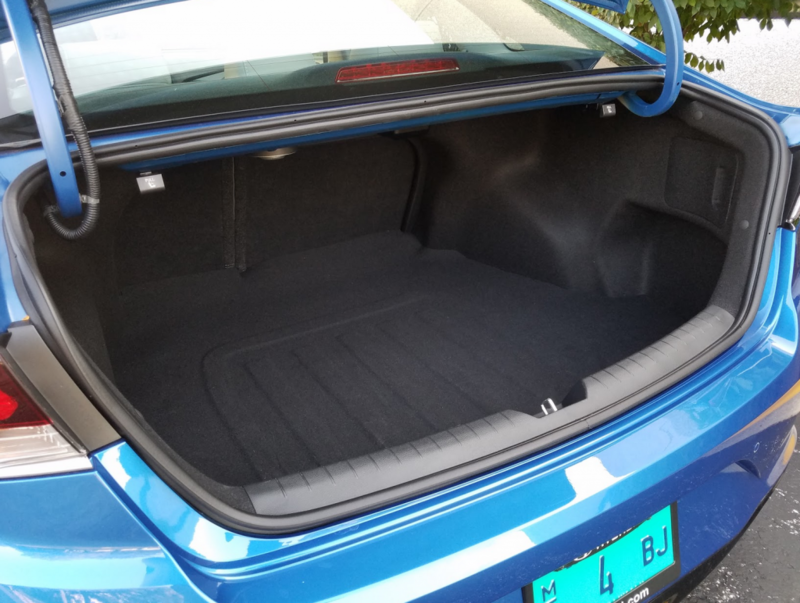 The Hyundai Sonata’s spacious trunk boasts 16.3 cubic feet of cargo space. Where the Sonata does shine is in passenger accommodation and dollar value. This large editor found plenty of space behind the wheel, and the seats comfortable and supportive for drives over an hour. Our Limited test car looked and felt upscale inside. Hyundai is to be applauded for the logical layout of the Sonata center console, which appears clean and has the most-used switchgear placed for easy location and quick use. On the highway, the Sonata cabin suffers from more road noise than do most of the other cars in this class, but the sound levels are not intrusive. And while the ride is a little rougher than we’d like, the steering is pleasingly sporty, and brake feel is excellent. From inside, our $31,000 test car looked more like a $40,000 ride. And though the most desirable safety gear comes only by way of a pricey option package, the car’s total price with the package included seems like something of a bargain. Hyundai’s entry to this shrinking market doesn’t stand out for any particular reason, but it does do everything it needs to very well. 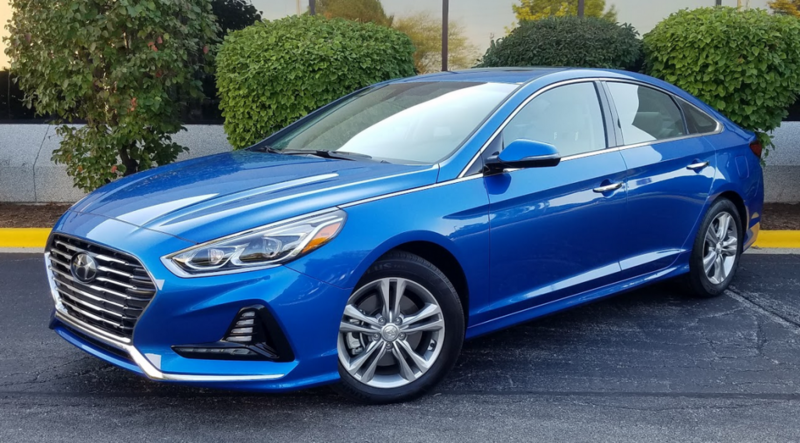 Value shoppers looking for a spacious, well-appointed, well-finished midsize sedan would do well to put the Sonata on their test-drive short list. Without going completely overboard in terms of price, the spiffed-up 2018 Sonata in line-topping Limited trim still manages to pack a lot of popular features into its midsize platform—including some standard stuff for which certain prestige-brand models see fit to charge extra. Sonata gets facelift for 2018 that includes swoopier body lines and a bolder “cascading” grille (the new grille look will soon proliferate across Hyundai’s lineup). However, while you’re enjoying the luxuries of your Sonata Limited, you wouldn’t want to stumble into a stoplight grand prix with any of those premium machines. The naturally aspirated 2.4-liter four in Consumer Guide®’s test car struck this tester as a merely adequate accelerator from a standing stop, even with the “Sport” mode selected. As for fuel consumption, yours truly recorded 24.7 mpg—just shy of the EPA city-mileage estimate—after a 180-mile stint composed of 70 percent city-type driving. Even if you don’t want to spend more than $30,000 for a Sonata, you’ll still get good rear-seat room—with room for three friendly adults in a pinch—and useful cargo space from the wide-mouth, flat-floored trunk. Drivers will find this Hyundai easy to handle, and passengers will be satisfied with the ride under most conditions. If this reviewer had to squawk about one thing, it might be the gray graphics on silver function buttons for the climate-control system—they’re not the easiest to read at a glance. Even that shouldn’t be a deal-breaker for budget-conscious shoppers in the midsize-sedan segment, however. The 2018 Sonata’s flashier styling might turn a few more heads, and the car’s value-for-the-money quotient remains strong. Written by: The Daily Drive staff on October 17, 2017.on March 7, 2018.